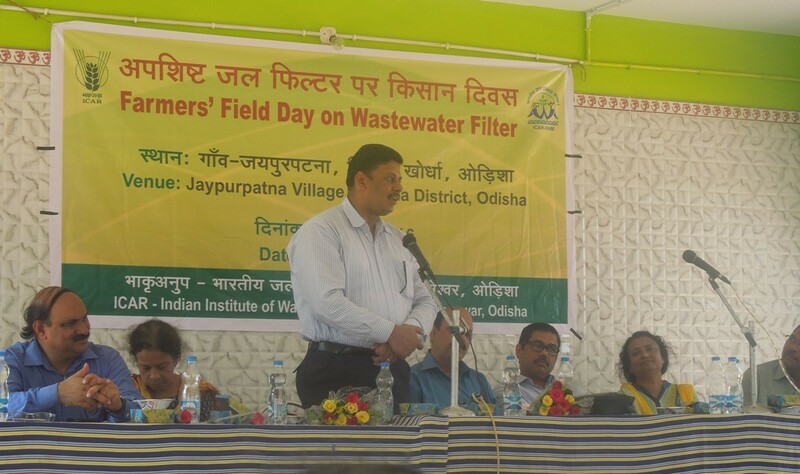 "Wastewater Filter at Jaypurpatna on 24 May, 2016"
A Farmer's Field Day on Wastewater Filter was organised on 24th May 2016 at Jaypurpatna Village by the Institute to demonstrate the technology developed to use urban wastewater safely for irrigation. 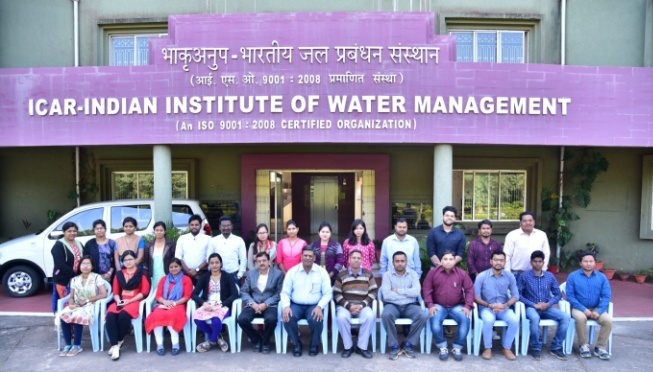 A small scale on-line filter has been developed by the Institute to reduce the microbial load, heavy metals and turbidity of the wastewater to a significant level. 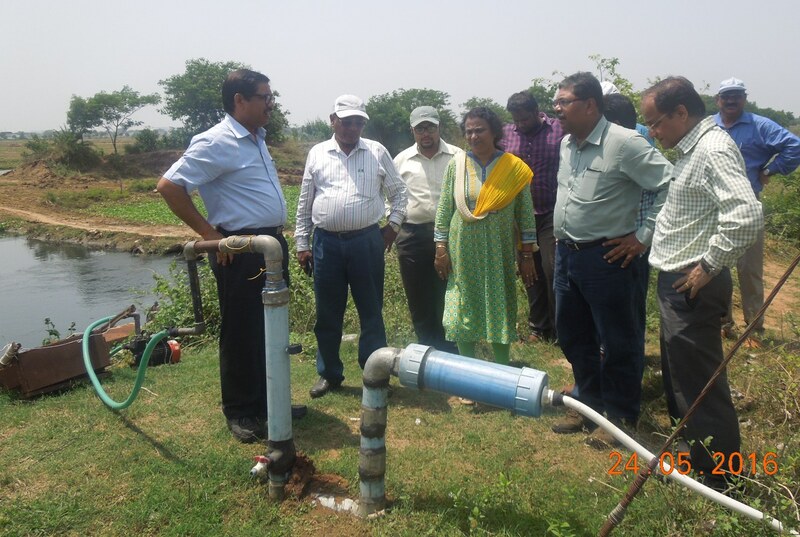 The filter has been evaluated under field condition and demonstrated to the farmers and officials from the Agriculture department at the farmers' field. 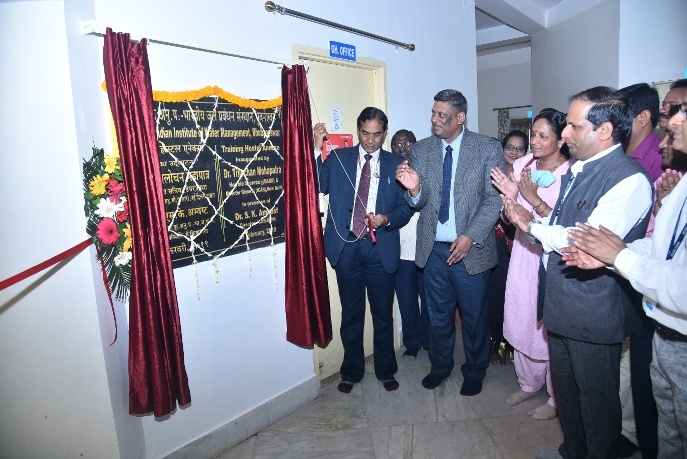 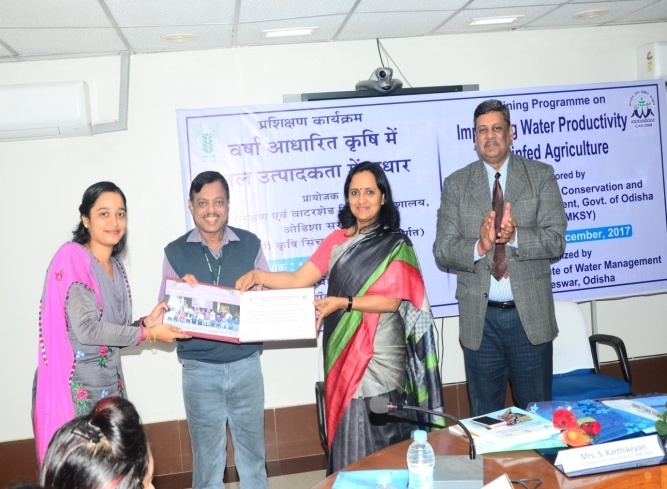 The Chief Guest of the programme Dr. S. K. Ambast, Director, ICAR- Indian Institute of Water Management highlighted the features of the filter developed and interacted with the farmers adopted the technology. 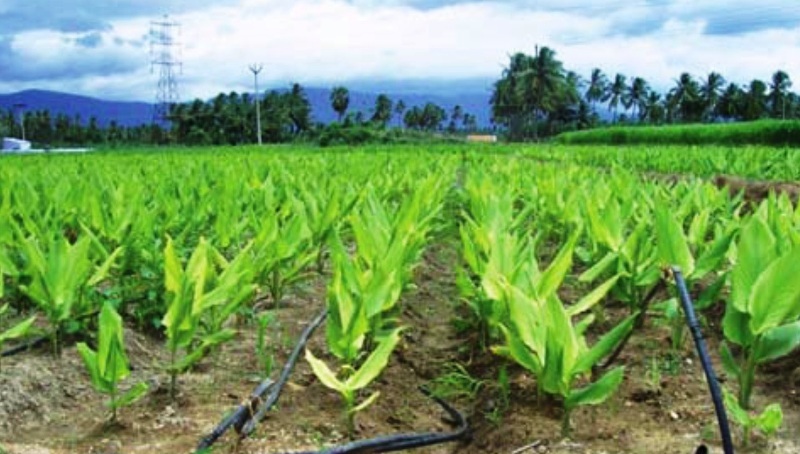 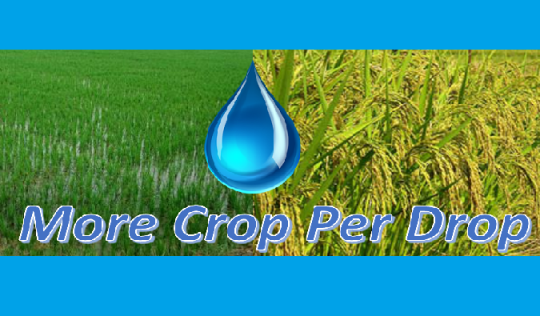 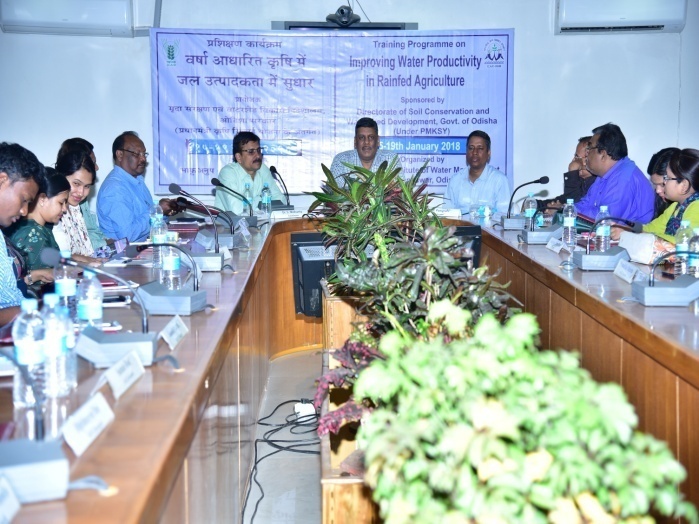 The farmers expressed that the technology has been useful in improving the quality of water under surface and drip irrigation. 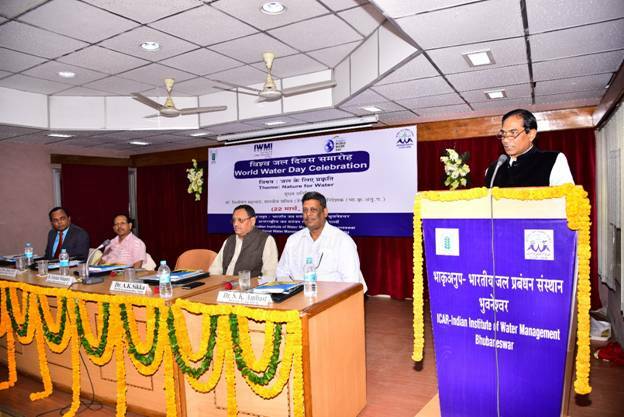 They also mentioned that uniformity in dripper discharge is also being maintained by using the filtered water. 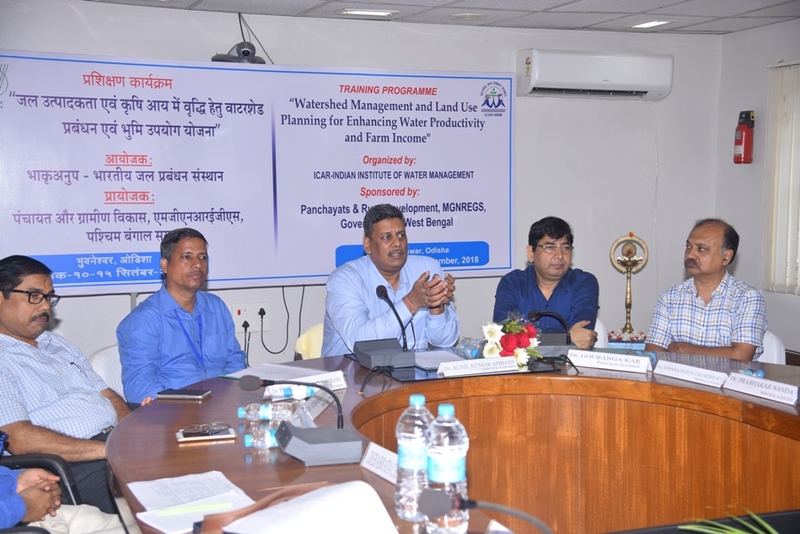 Mr. Khagendra Nath Jena, DDA, Khurda, Department of Agriculture, Government of Odisha appreciated the effort done and interacted with the farmers. 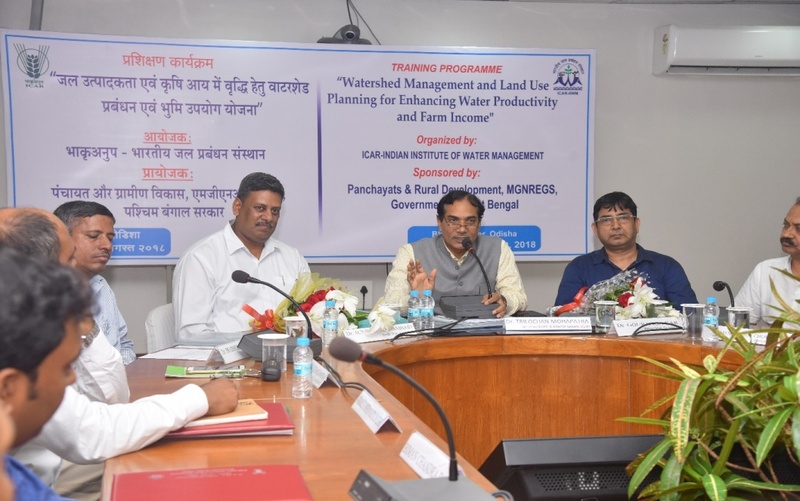 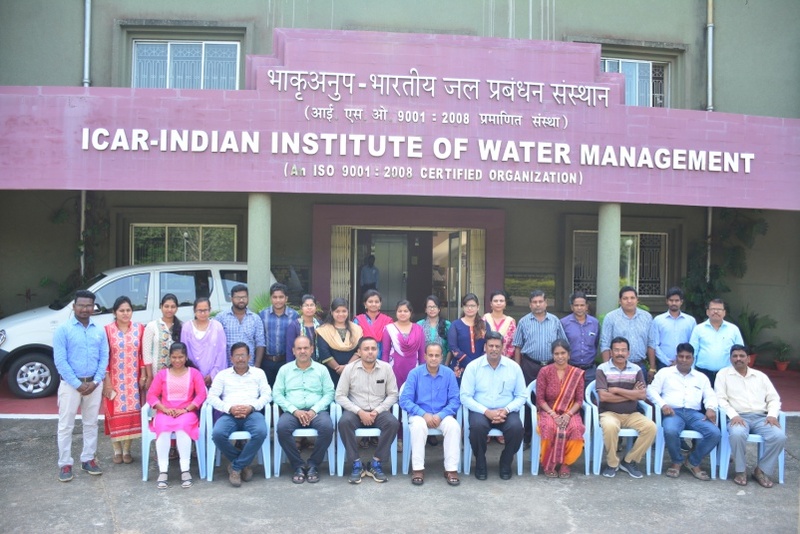 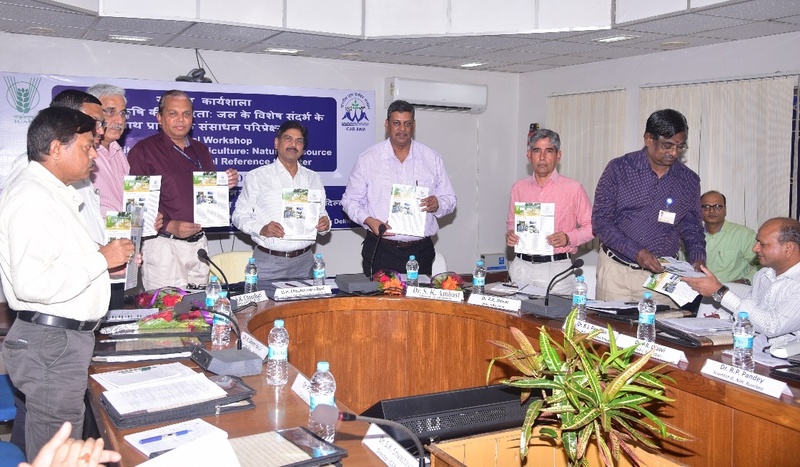 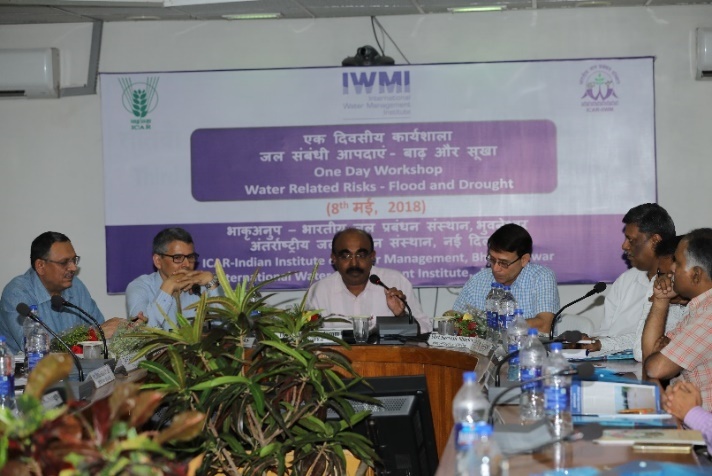 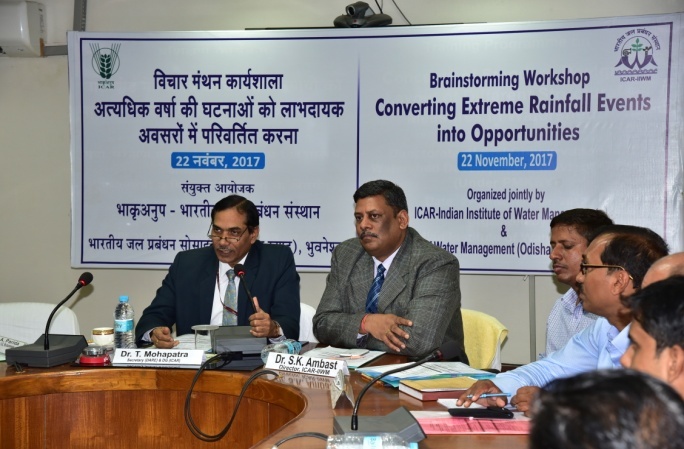 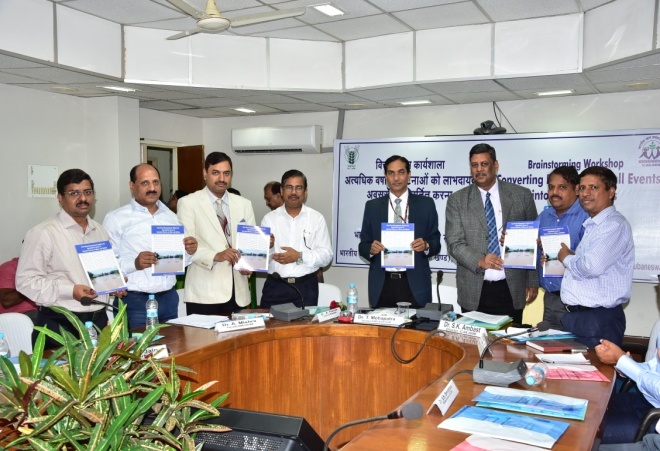 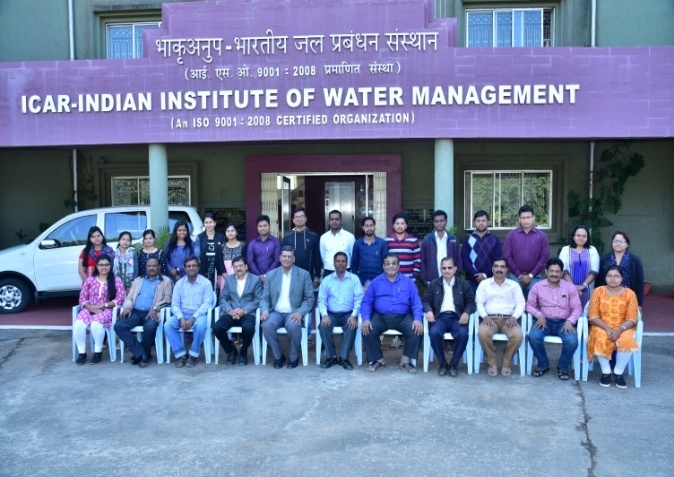 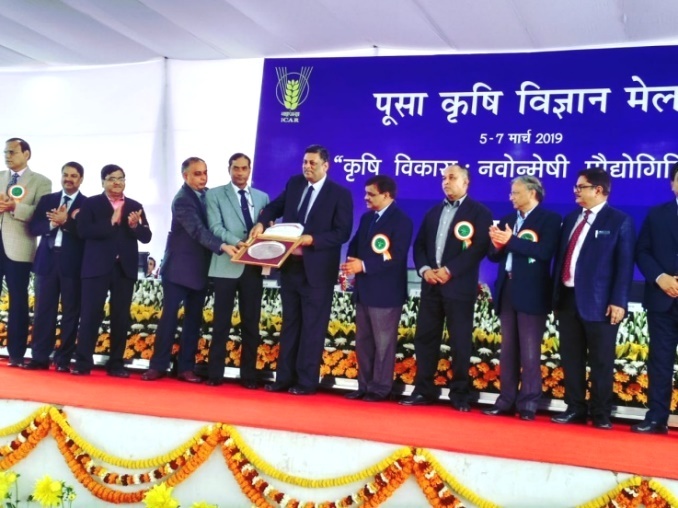 Dr. A. Mishra, Programme Leader, Groundwater Management Programme, Presided over the program and mentioned about the water requirement of the crop and its application rate for increased water productivity. 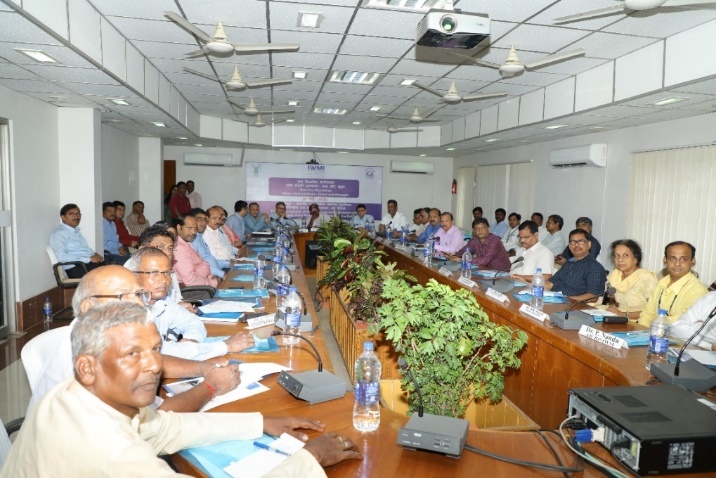 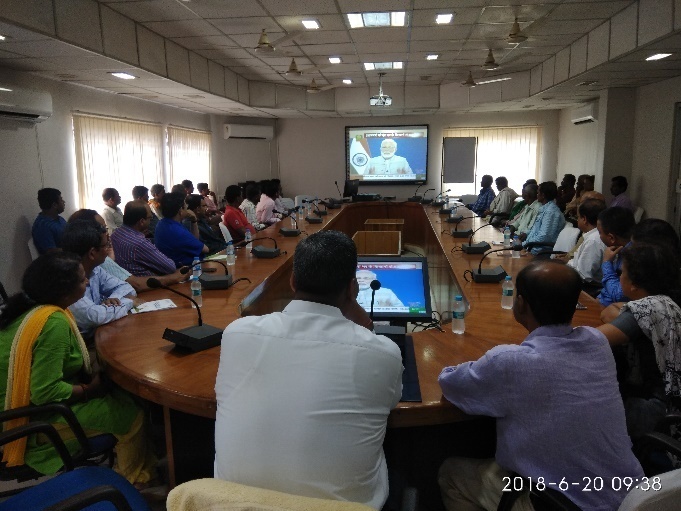 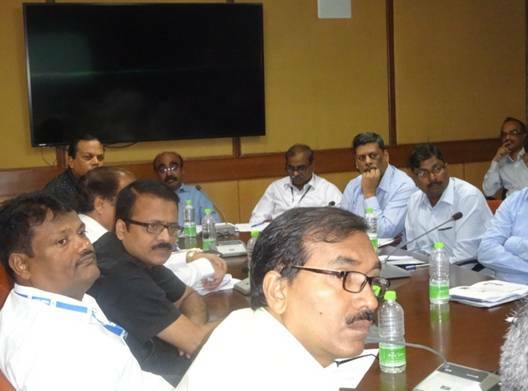 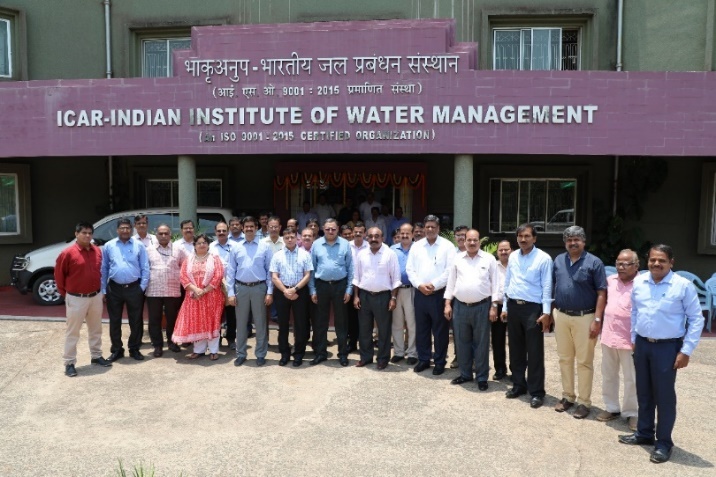 The Programme Leaders, Principal Scientists of the Institute and Agricultural officers from Department of Agriculture, Government of Odisha were present. 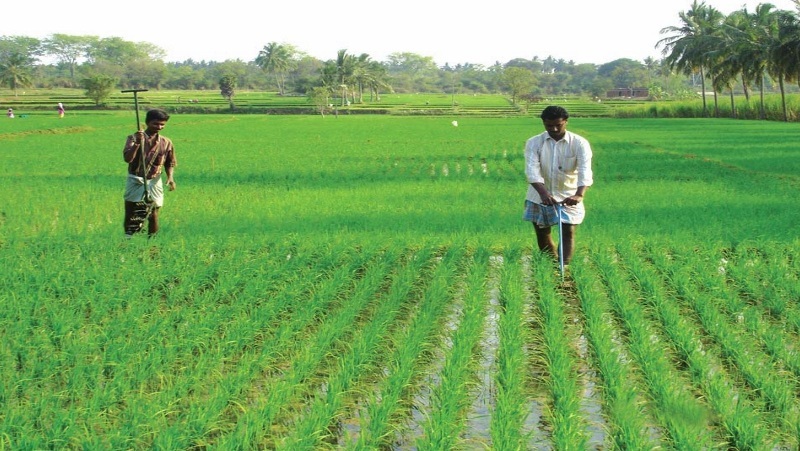 They also expressed their views and interacted with the farmers. 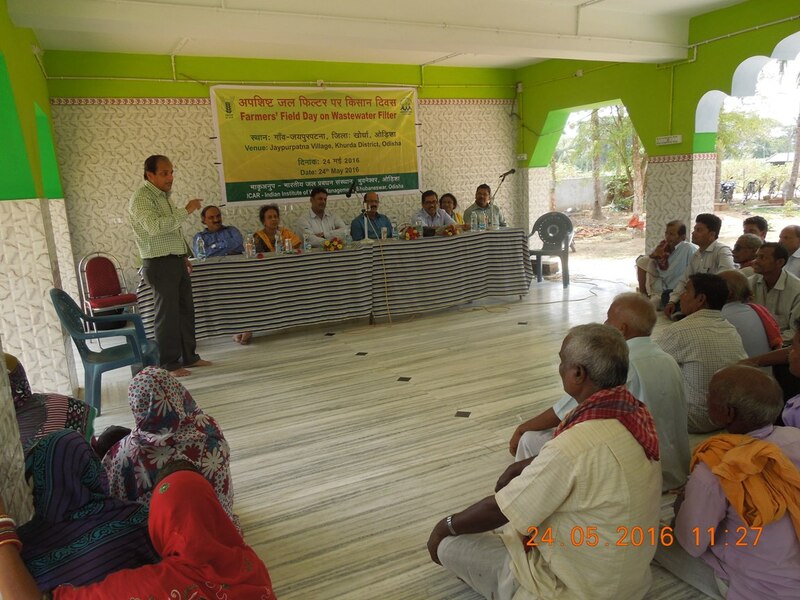 In total 61 farmers attended the programme from different villages. 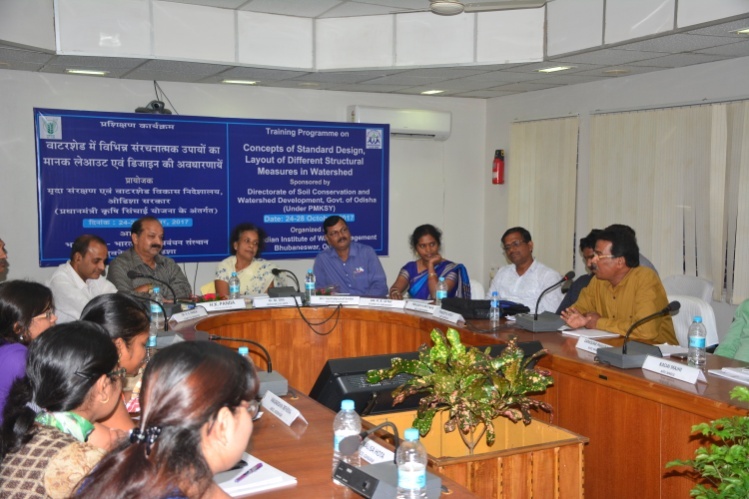 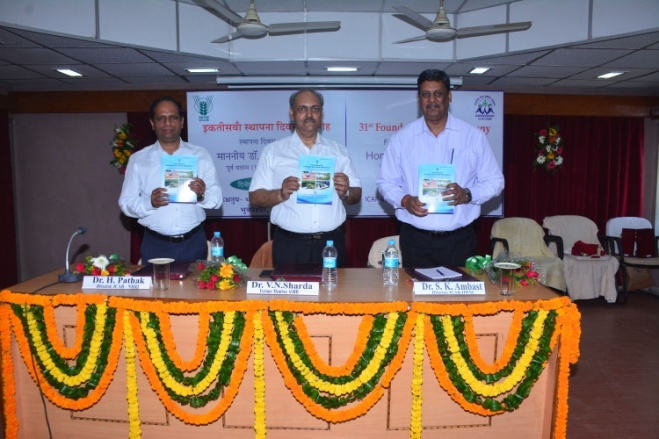 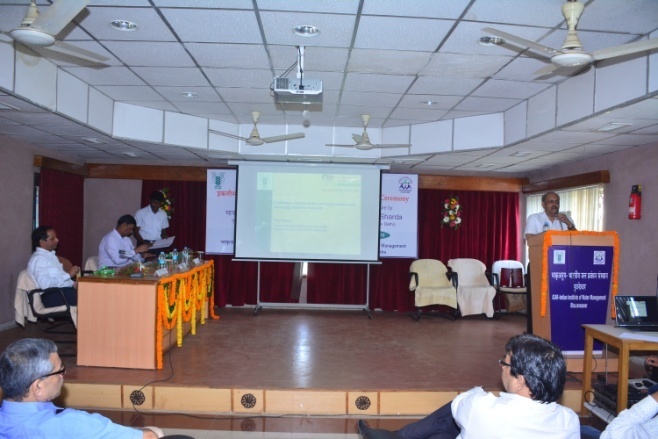 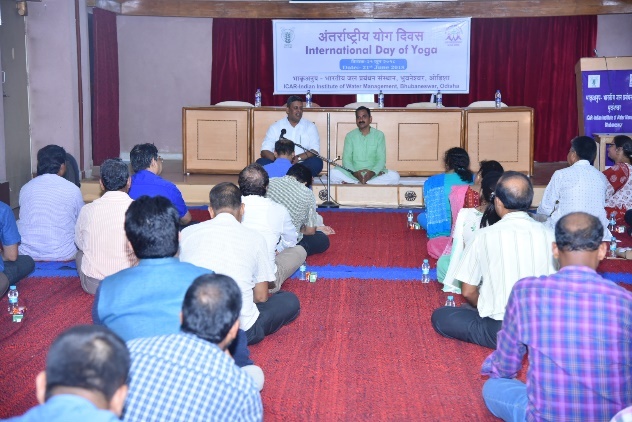 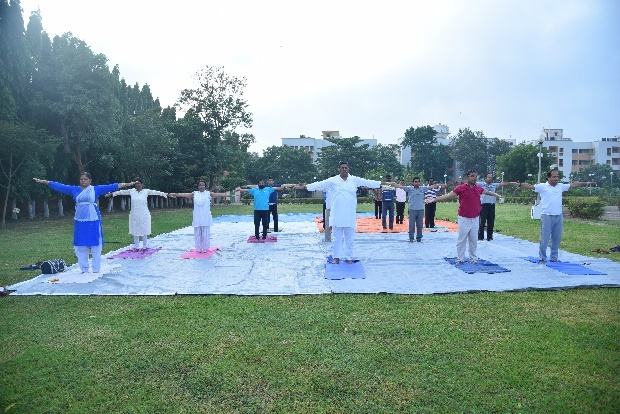 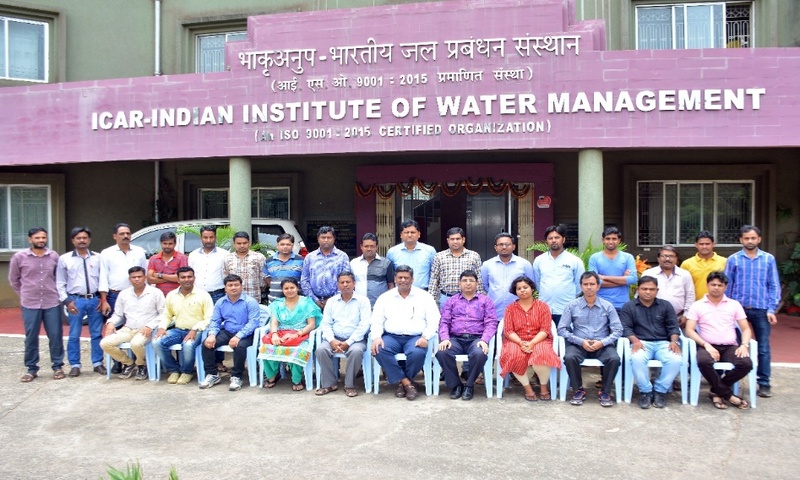 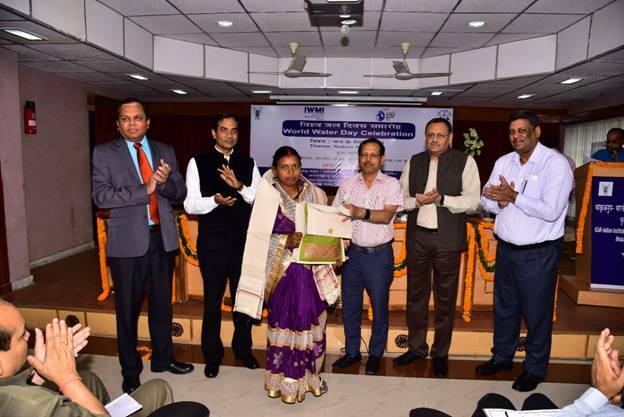 The programme was organised by Dr. M. Raychaudhuri, Principal Scientist, ICAR-IIWM, Bhubaneswar.